Coweta, OK Ukulele Lessons Near Me | Fun Classes. Top Teachers. I'm a professional musician and instructor, teaching various instruments for over ten years. My main instruments are guitar and drums/percussion, but I've also played and taught piano, mandolin, ukulele, and harmonica. 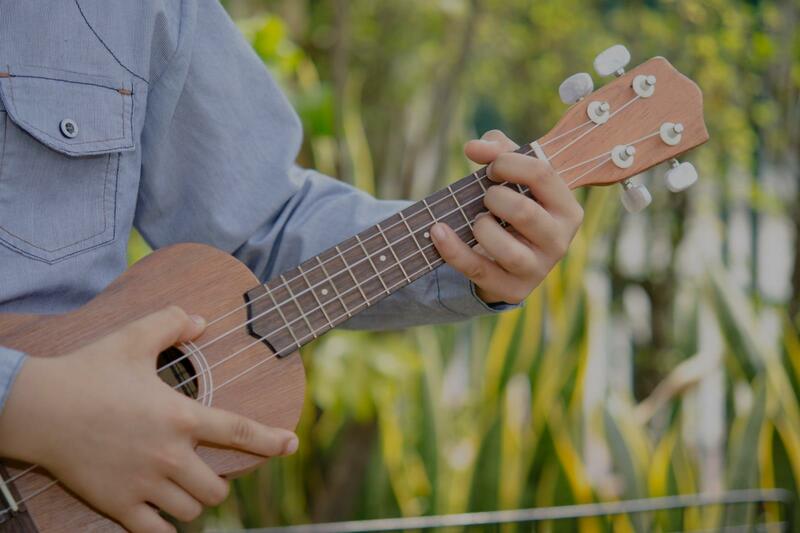 I would love to work with novice ukulele players of any age, to get you through the basics - chords, melodies, rhythms, strumming, finger-picking, and so much more! We can learn popular songs for the ukulele and/or talk about reading and writing music on the ukulele. I'll structure lessons according to the age, skill level, and interest of the student.